We should all know by now that New Mexico is a centralized focal point for combat sports world-wide but this weekend may in fact send local combat sports supporters into a frenzy. From World Title Boxing fights to top women MMA prospect and from up-and-comer headed to veteran of WMMA competing for the UFC; this weekend has just about as much as a weekend can handle for the Southwest area. Before it is set to go down, we wanted to keep you in rhythm for all the events from this weekend starting Friday night at the Route 66 Casino and concluding in Japan, our-time early Sunday morning. Since we won’t be able to catch-all of the action, we have combined some of the biggest bouts from the weekend for you to prime yourself before the weekend action begins. 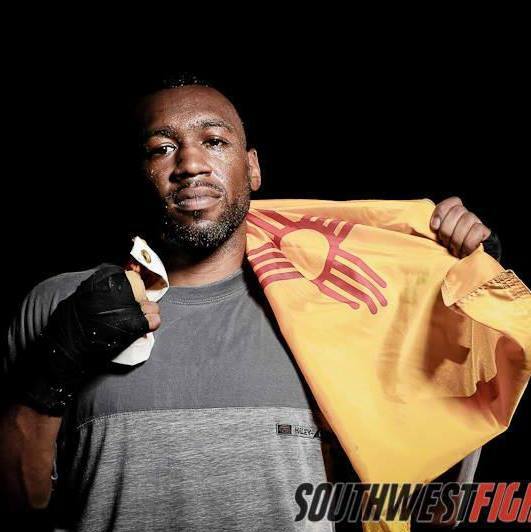 Looking to bring another World Title to New Mexico, Austin Trout has a tough task ahead in New York. Las Cruces’ Trout (26-1, 14 KO’s) has had a monumental rise to fame starting back when he took Miguel Cotto and defeated the perennial top contender by Judge’s Decision in New York’s famed venue, Madison Square Garden. Trout earned a shot at the opportunity to fight Floyd Mayweather soon after and was paired with young phenom Saul “Canelo” Alvarez. While Trout didn’t come out with the win, Trout’s status amongst the top contenders in the world was solidified. On his way back to prominence, Trout will compete once again in New York; this time inside the Barclays Center in Brooklyn. His opponent Erislandy Lara (18-1-2, 12 KO’s) will step into the ring with Trout to fight for the vacant WBA World Light Middleweight Title. This is a big-time fight that will be on a stacked pay-per-view card that features Paul Malignaggi vs. Zab Judah and top contender Devon Alexander. A pioneer of WMMA, Kedzie (16-12) is currently on a losing skid while fighting some of the more notable names from within the women ranks. Kedzie has fought competitively against top contenders Meisha Tate and Alexis Davis but came up just short in those match-ups. Now in her second UFC bout, Kedzie draws promotional newcomer Bethe Correa. The undefeated prospect out of Brazil is very fresh in her career and both ladies would benefit huge from a win over one another. Due to injuries on the UFC Fight Night 33 line-up. Kedzie’s bout with Correa was bumped up to the main card which will be televised on Fox Sports 1. Kedzie will have the experience and arguably the striking edge while Correa brings in lots of raw athleticism and grappling talents. Heading all the way to Japan, Jackson-Winkeljohn product Vannata will look to keep his pro record perfect. The Jackson-Winkeljohn product will travel all the way to Differ Ariake in Tokyo, Japan for a bout against Mitsuyoshi Nakai (1-0). It will definitely be the furthest Vannata (3-0) has traveled in his young career and a win will continue his rise up the ranks from regional circuit fighter to legitimate rising prospect. 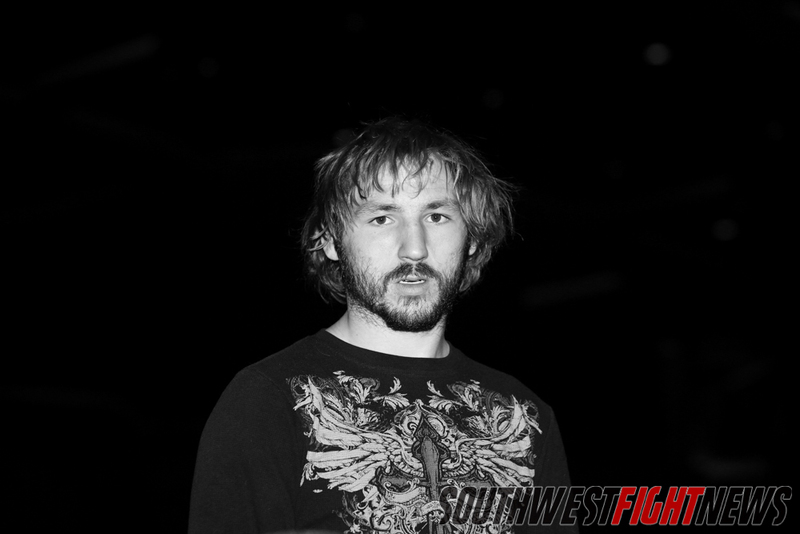 Vannata comes from the kind of camp that often boosts fighters very quickly up the ranks of MMA. Vannata is well-versed everywhere inside the cage from the striking to the grappling as well as the intangibles of heart, athleticism and fight instincts. He has won fights everyway possible with a submission, knockout and decision victory all on his resume. A New Mexico combat sport icon, World Champion Boxer and elite WMMA prospect. Those are all labels of which we can tag “The Preacher’s Daughter” in preparations of a Holly Holm fight. She will have a chance to put a staple on 2013 with a fourth MMA victory and she will have her toughest opponent to date when she meets Angela Hayes (6-6) inside the cage within the Route 66 Casino. The Fresquez Productions “Havoc” fight card is stacked with local talent and interesting match-ups. A win for Holm will only continue to build her local fan-base and will make for a promising, intriguing 2014. Holm already has highlight reel knockouts and adding Hayes to the list of fallen foes will put her in a position to start challenging top-named opponents. After a successful debut for the Texas-based promotion a few months back, Leonard “Bad Boy” Garcia (17-11-1) will continue his pathway towards getting the second shot in big-show. Garcia was a WEC and UFC mainstay for some time and after suffering consecutive losses he was released from the UFC; now on the regional circuit, Garcia needs to make emphatic statements in victory. After a highlight reel head-kick knockout of Rey Trujillo at the last Legacy FC show, Garcia now matches up with undefeated Kevin Aguilar (8-0) for the promotions title. Aguilar may be one of the best talents in the Texas circuit and arguably the toughest test Garcia will get outside of the bigger promotions. A win would certainly raise Garcia’s stock and get some attention back being on a two-fight win streak. Also in action this weekend, Lutrell’s MMA trained Jordan Espinosa who is now training for the time-being in Ohio will take a fight out in that area. The highly touted Flyweight will look to build on a successful 2013 that has seen him pick up a big win for the XFC promotion over local fighter Tim Sosa. King of the Cage “Driven” will be in the Ute Mountain Casino in Colorado and features several locals from Albuquerque, Rio Rancho and Farmington.